The potential of HCAIs (healthcare-associated infection) and the need for significant levels of flexibility in service delivery, means that cleaning providers have significant responsibilities, as well as the hospital and healthcare administrators. SKG understands that HCAI could not only destroy lives, but also destroy the business reputation of medical professionals and organisations alike. We have the knowledge and expertise to protect and deliver the professional industry standards you require. 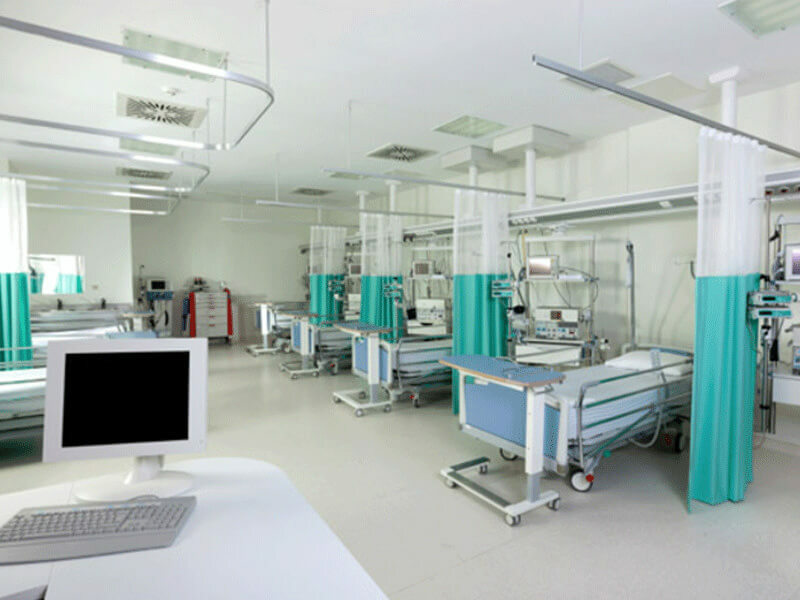 We know that commercial cleaners in the healthcare industry have very little margin for error. It is not a service arena to be entered lightly - so we engage it with exemplary professionalism and quality assurance practices. SKG understands that hospitals and medical facilities are not your typical workspace. It is not only the emergency department that operates in a triage scenario. Due to competing priorities, a lack of space and resources, and finance, the tender is usually challenging. SKG commercial cleaners can perform high quality work, in a short and flexible time span and at an affordable price.